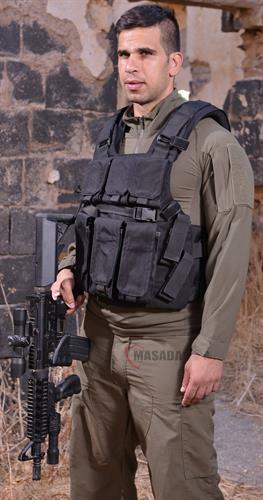 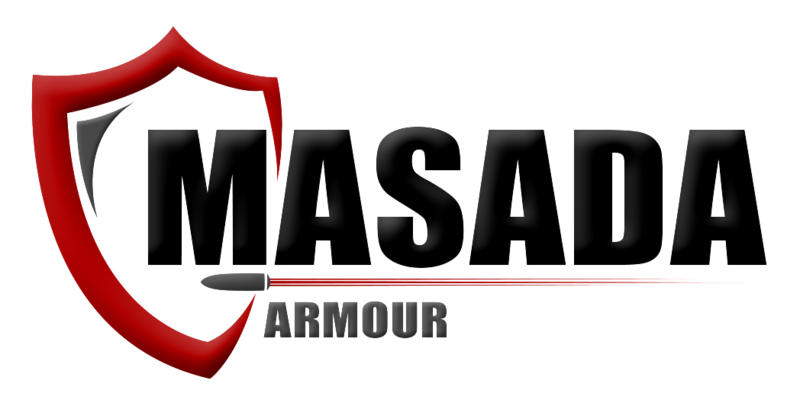 Masada Armour brings you the MOLLE A tacs plate carrier IIIA / 3A . 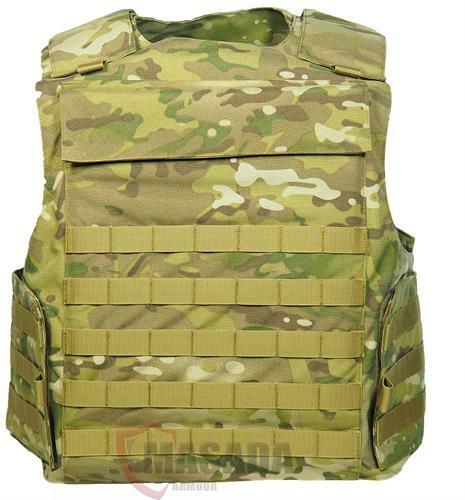 which was designed to be the most lightweight and best- fitting plate carriers you can find and constructed to ensure high performance while remaining lightweight and mobile. 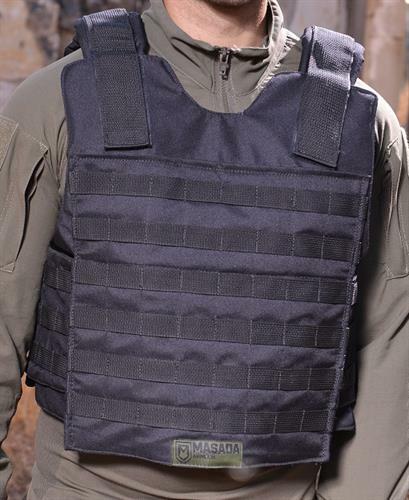 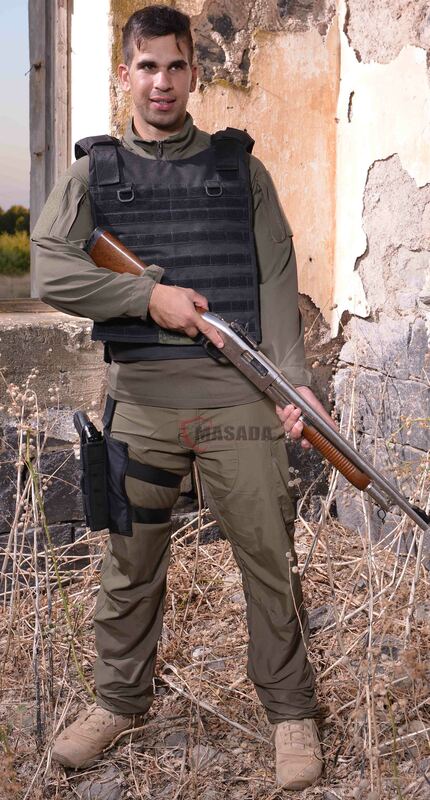 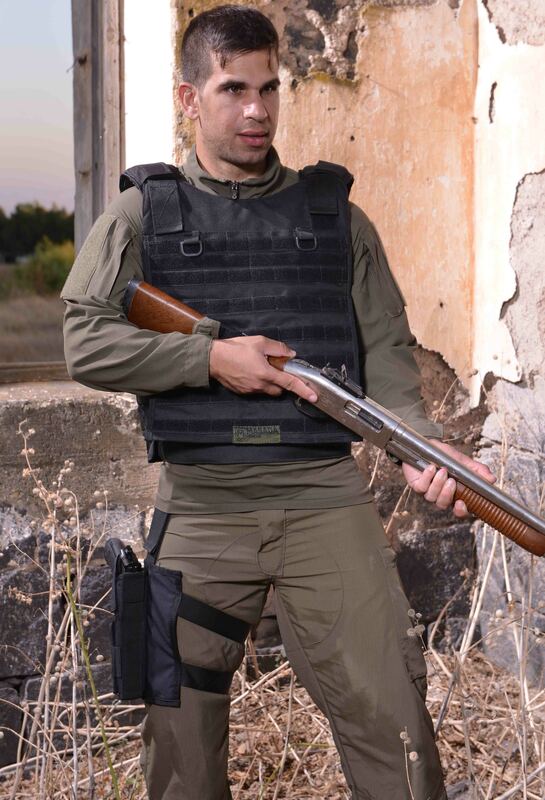 The plate carrier suitable for Soldiers, police officers, security personal, body guards, search and rescue teams. 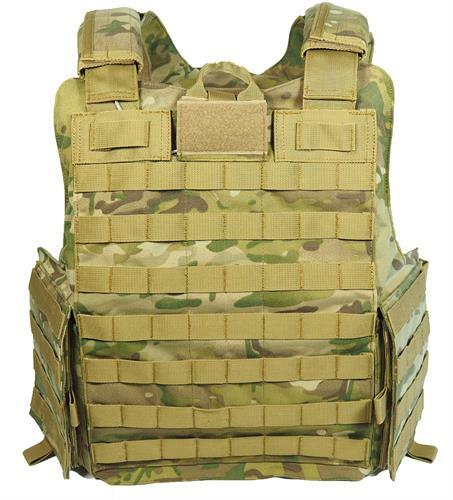 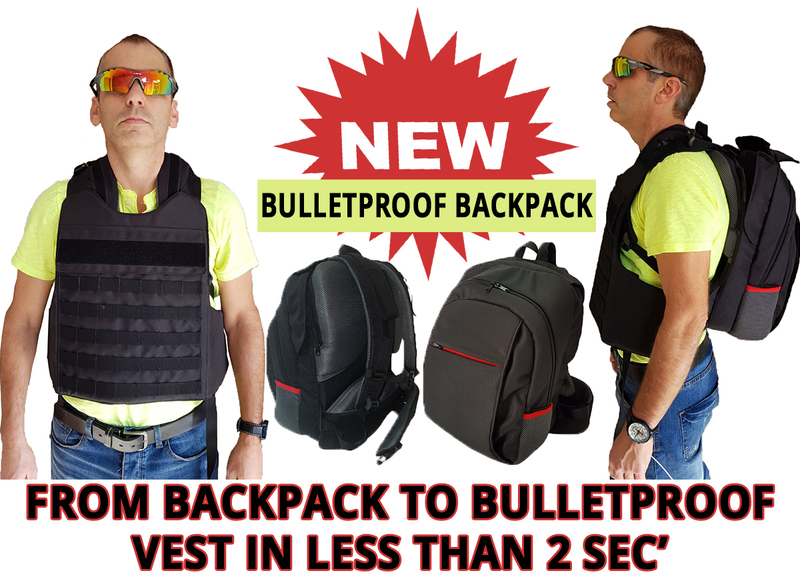 * The plate carrier comes without the bulletproof plates nor with pouches-you can buy them separately on our website as well.